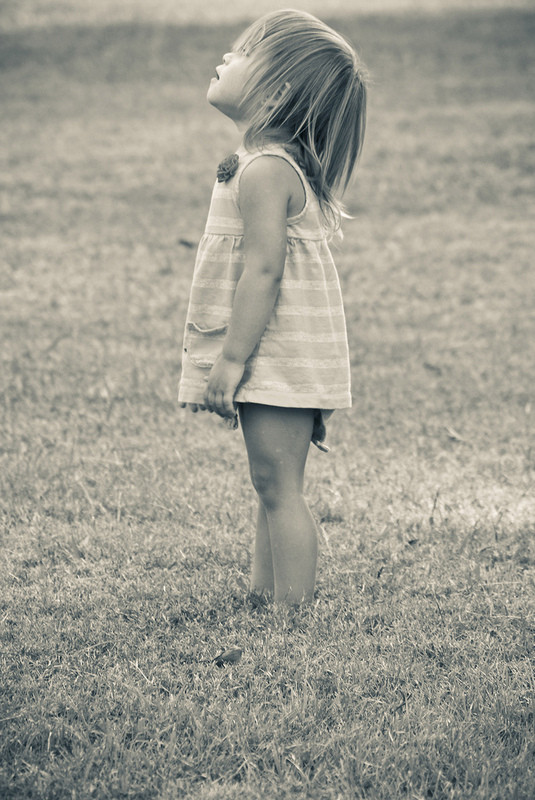 I think we are called to be this childlike…beautiful reminder. I feel that wonder in what you have written, through your words. I pray we never lose that wonder. Blessings.